The year was 1997. Mobile phones were being touted as one of the greatest mediums of change when two individuals H.T. Cho and Peter Chou teamed up with the daughter of one of Taiwan's richest men Cher Mi Wang. The trio subsequently formed an electronics company, aiming to innovate the mobile phone space with something more cutting edge: Personal Digital Assistant. The company was named High Tech Computer Corporation. 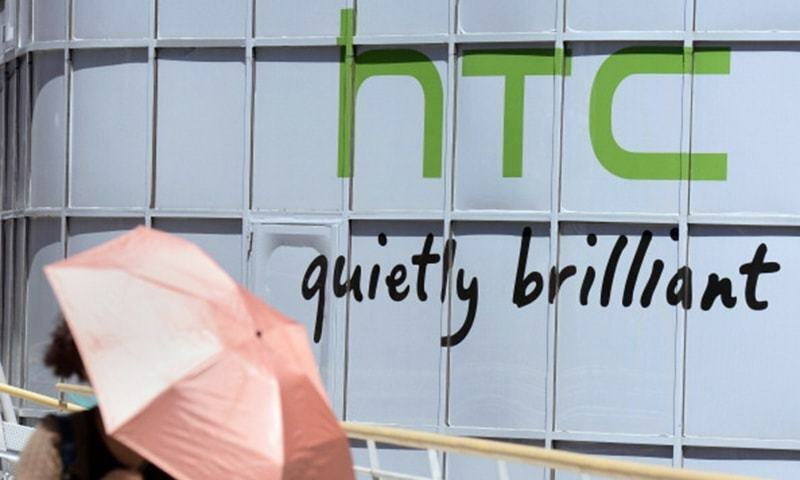 Today the world knows it as HTC. Constantly pushing boundaries since its inception, obvious examples of which are i-mates, XDA development, WindowsMobile, Android, QWERTY keyboards, touch screens, Xperia, HTC has been credited with establishing several firsts. But like its contemporaries Nokia and RIM (Blackberry), it started to lose ground with the dawn of iOs and Android. 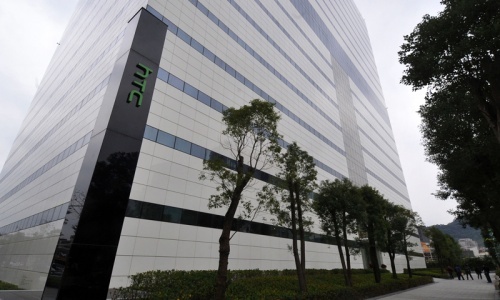 Despite its best efforts, HTC failed to outshine the rest of the competition in camera technology. A massive blow to HTC was the departure of its lead designer Jonah Becker last year in May 2015 — the second person to do so in less than year. These setbacks led to massive dips in the vendor's popularity, which it has been struggling to reclaim. Recently, it announced to re-enter old markets, including Pakistan. 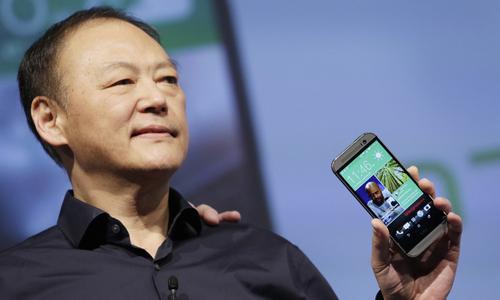 Examine: Insight: Peter Chou - Is he HTC’s savior or obstacle to revival? 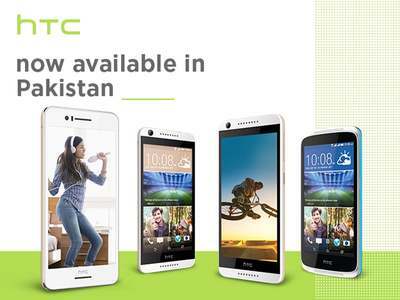 For HTC loyalists in Pakistan, this news was indeed welcome. On May 15, 2016, the company launched its HTC Pakistan page on Facebook. After a number of teasers and trailers, it held a launch event on May 25, 2016 at Marriot Hotel, attended by celebrities and top industry professionals. "We are pleased to launch our range of smartphones in Pakistan market. All the HTC devices are stunning, intuitive and advanced in technology. Our new HTC Desire models deliver the best of both worlds, combining fresh youthful design with powerful processing capabilities. HTC wants to empower the masses and put a good phone in everyone's hands, without compromising on features and specifications," said HTC president of South Asia Mr Faisal Siddiqui, while speaking at the launch event. 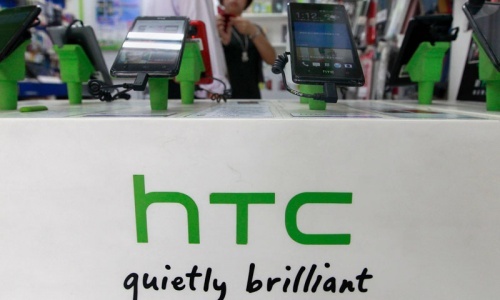 HTC mobiles are known for their brilliant, premium-built audio. Upon its comeback, the company is promising uncompromising audio quality and specifications in a bid to win back former users, and makes its name among new ones. With Pakistan's smartphone market currently experiencing saturation, it will not be easy for HTC to regain its earlier glory. Mid-range smartphones such as Desire 526G+ (priced at Rs15,000) are likely to face strong competition in both new and used phone markets having improved specification sheets from established brands. On other hand, high-end and flagship devices like HTC 10 or Google’s upcoming new Nexus (rumoured to be manufactured by HTC), will be welcomed among users of high-end smartphones. It would be prudent on the company's part to pay attention to its followers on social media to convert fans into clients. If some technology company really want to win our hearts ,then kindly recruit our graduates and set up Research, Development and Production facilities in Pakistan. In my view the bigger corporations just consider the countries like ours as dumb. They just consider us a market to sell their products. Other than that they never want to invest a penny here. They just want to reap profits and repatriate it to their country of origin. I think main issue with HTC is the lack of competitive pricing. Why would anyone buy their overpriced devices if they can get Samsung in almost similar prices for same or rather better features. HTC devices were brilliant but were killed by ridiculous pricing. The One series is priced so weirdly high. I think the rise of Xiaomi killed the premium market once and or all, except for Apple and Galaxy Edge.